Choosing the right education for your child is one of the most important decisions you will ever make. As parents, carers, or grandparents you have a choice - and the right - to offer your child the best education available. 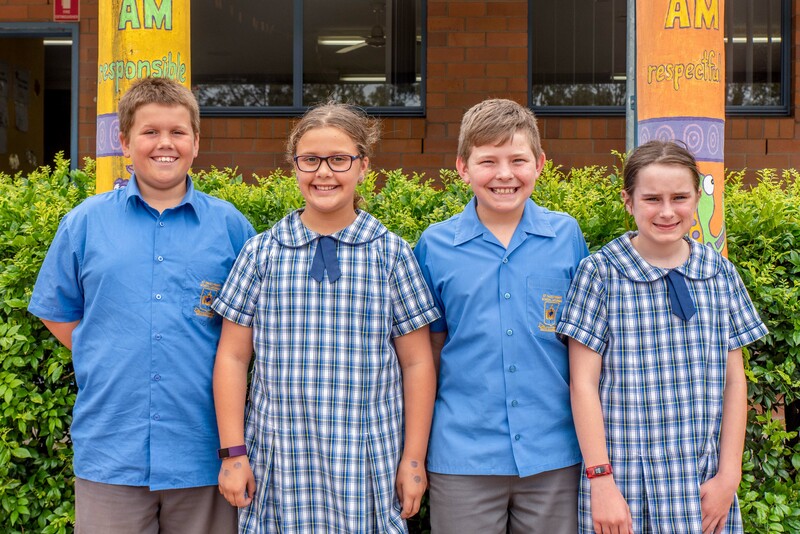 The Diocese of Maitland-Newcastle proudly hosts some of the best schools in Newcastle, Maitland, the Hunter and Upper Hunter, Lake Macquarie and Manning regions. Catholic schools offer a unique educational experience which forms the child or young person as a person of integrity, compassion, faith and wisdom. Catholic schools also work closely with their local parish to enhance in students a capacity to make sense of their world, to make judgements and to recognise the uniqueness of others within a faith community. Each school has a supportive community of teachers, parents, carers, P&F committees, clergy, parishioners, and support staff who work together to focus on students; encouraging success, promoting self-discipline, supporting creativity and instilling compassion. This means that Catholic schools don’t just teach religious education, they seek to develop spirit, mind, body and character and cultivate Gospel values that support lives filled with joy, endeavour and hope in the future. Each Catholic school has a commitment to focussing on each individual child’s ability, offering a unique array of educational, creative, sporting and formation opportunities for students. Finally, Catholic schools offer peace of mind to parents; knowing they’ve made the right choice and the best investment for their child’s future. It is because of this and the many opportunities available to students that we believe choosing a Catholic education, is the right choice to make. Contemporary learning aims to empower students with the knowledge, skills and capacities to respond creatively to the challenges of their world. Access to modern facilities and technology ensures students can experience contemporary evidence-based teaching and learning both inside and outside the classroom. The learning environments at St Paul’s are well-equipped with a Bring Your Own Device strategy in Years 5 and 6, a ‘green-screen’ studio, 3D printer, robots, coding, computers and mobile devices which are integrated across all areas of the curriculum. St Paul’s places a high level of importance on community, belonging, service and creating a safe, welcoming and caring environment where students are encouraged to become lifelong learners. Our students participate in Mini Vinnies, support Catholic Mission and Caritas, as well as join community commemorative services and celebrations such as Anzac Day. This ensures students develop a sense of belonging to and responsibility for their local community as citizens. At St Paul’s, we aim to ensure the transition into Kindergarten is a smooth and positive experience for all students. We have a comprehensive Kindergarten transition program, ‘Kinder Yaama’, that ensures moving from preschool to primary school is a smooth learning experience for students to easily adapt and settle in. St Paul’s is a place where the creative, expressive and individual talents of its students are greatly appreciated, embraced and encouraged. Students from Kindergarten to Year 6 are taught by a specialist music teacher and all students participate in the school musical held every two years. All students are encouraged to develop a love of music by joining the school choir or band and showcase their talents at school concerts, musicals, visiting local pre-schools, shopping centres and retirement villages. Sport at St Paul’s is recognised as an area of success for our students. We offer a range of sporting opportunities for students to compete at representative level in netball, athletics, rugby league, soccer, cross country, swimming, tennis, rugby union and touch football. While sporting achievement is highly commendable at the school, it is good sportsmanship that is most treasured at St Paul’s.